Markilux 5010 motorised awning with manual shadeplus drop valance fitted today in Hove. 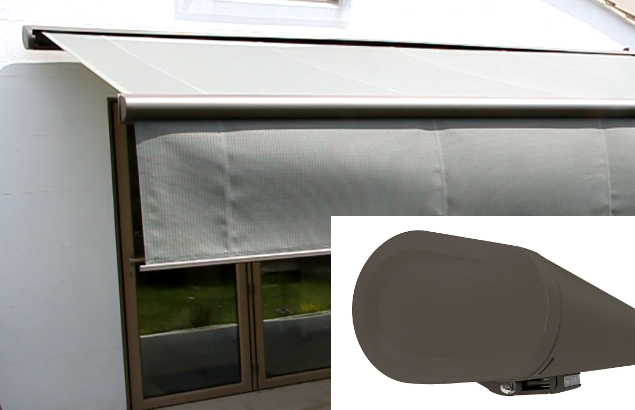 The shadeplus adds extra protection from the sun making a semi-enclosed patio space. 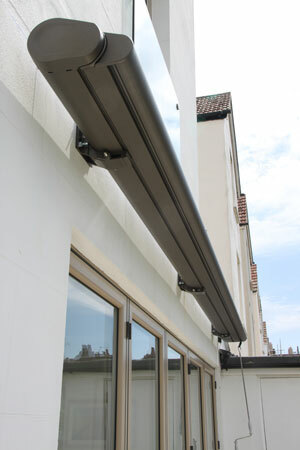 The awning is fitted with a Markilux Vibrabox sensor to protect the awning from strong winds. All hardware is powder-coated in Markilux’s self cleaning Havana Brown finish and the awning is fitted with a grey Visutex fabric. Awnings, Brighton, featured, Markilux drop valance, havana brown, makilux 5010, markilux, markilux awning, motorised markilux awning, shadeplus. permalink.